In 1884 the port became part of the Cape Colony. Again, the British were reacting to the German moves in the area and their annexation of South West Africa. South West Africa was was little more than arid desert and the German colony struggled. 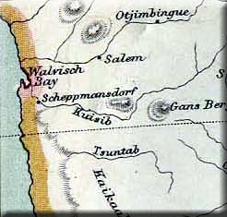 There were disputes over the exact borders of the Walvis Bay colony. These were not resolved until 1911. In 1910 the Cape Colony, and therefore Walvis Bay, joined the new Union of South Africa despite its physical separation from the Union. World War One would bring Walvis Bay into the firing line as forces from South Africa moved into South West Africa in what was to become a difficult campaign over dry desert. The campaign came to a successful conclusion in 1915. 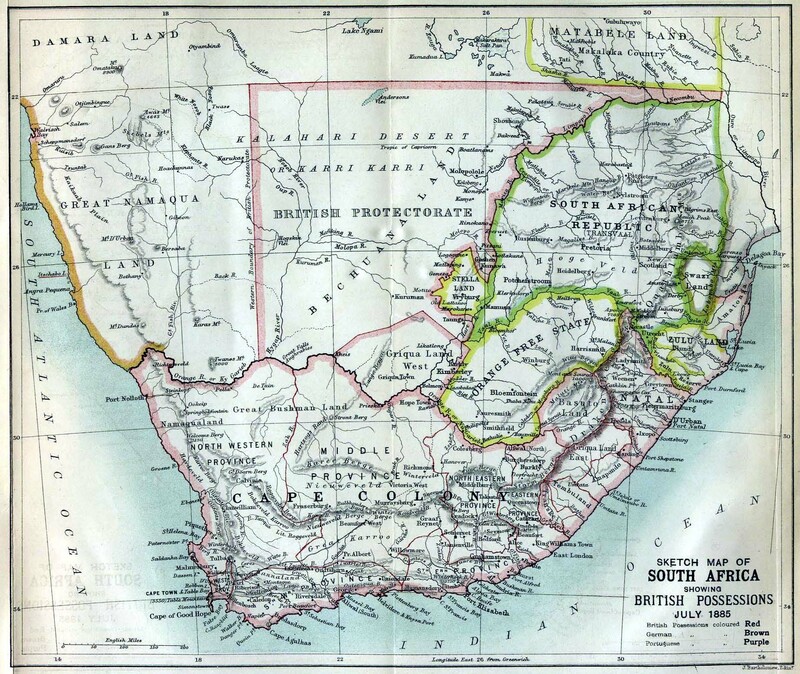 At the end of the war South West Africa became a League of Nations Mandate that was to be governed by South Africa. Administratively, it made sense to transfer Walvis Bay to this mandate which was done in 1922.